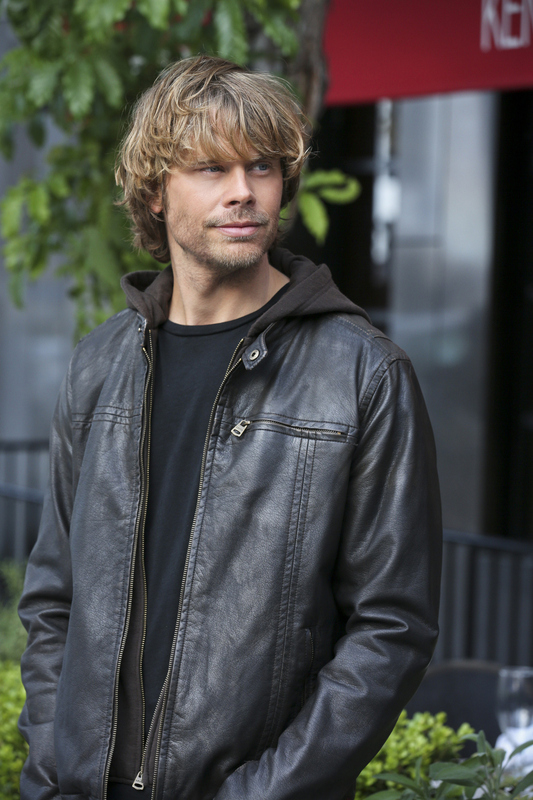 Pictured: Eric Christian Olsen (LAPD Detective Marty Deeks). Deeks goes undercover to obtain information about an infamous arms dealer looking to get back in the business, but the woman he befriends leads the operation in a dangerous directon. Meanwhile, Kensi confronts new emotions as she runs surveillance on Deeks and his female source, on NCIS: LOS ANGELES, Tuesday, May 7 (9:00-10:00 PM, ET/PT) on the CBS Television Network. Photo: Michael Yarish/CBS ©2013 CBS Broadcasting, Inc. All Rights Reserved.